First Official Photo of Hugh Jackman in The Wolverine ! 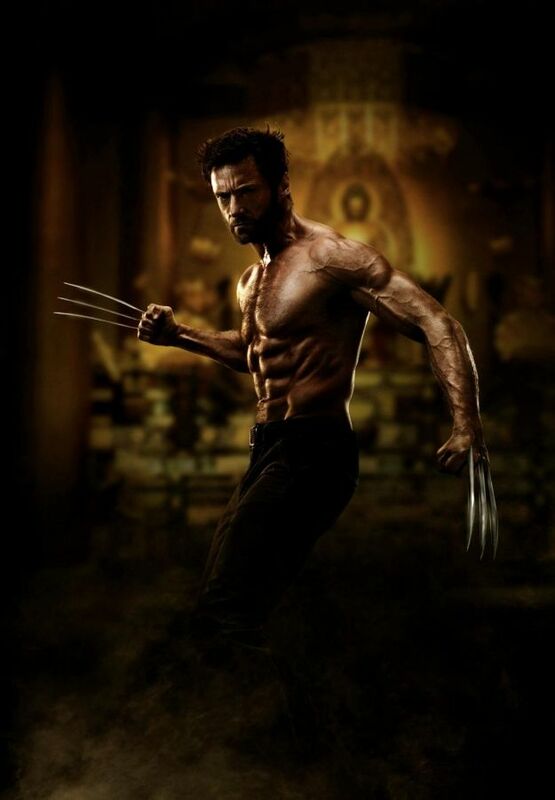 Check out the first official photo of Hugh Jackman in the upcoming Twentieth Century Fox film The Wolverine! Coming to theaters on July 26, 2013, the James Mangold-directed action adventure stars Hugh Jackman, Will Yun Lee, Khodchenkova, Hiroyuki Sanada, Hal Yamanouchi, Tao Okamoto, Rila Fukushima and Brian Tee. Click the photo for a bigger version!